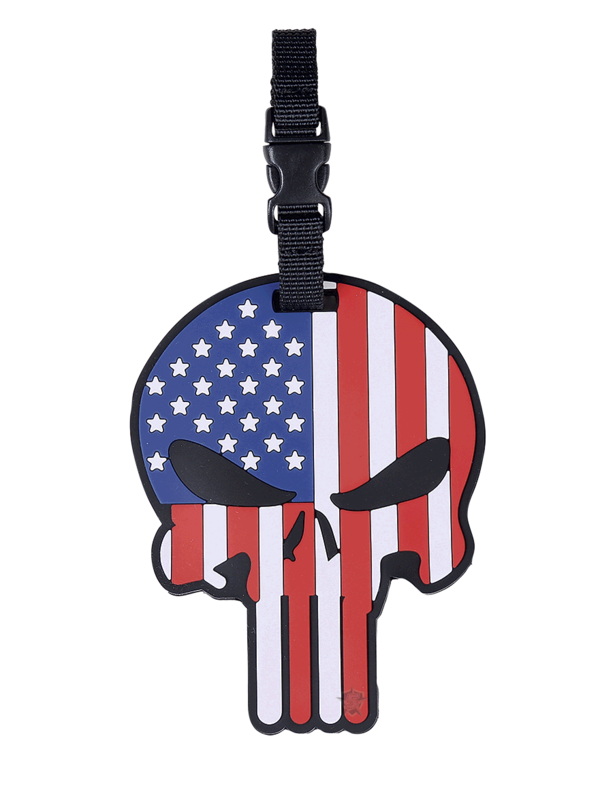 The 5ive Star Gear® Morale Luggage Tags come in a variety of different styles and designs. They are all made from durable PVC that allows for bolder colors, stain resistance, and are very easy to clean so they can withstand any journey you take them on. Morale Luggage Tags are used to identify and sometimes to entertain letting people see your personality. They attach by using the heavy duty nylon strap and quick release buckle.